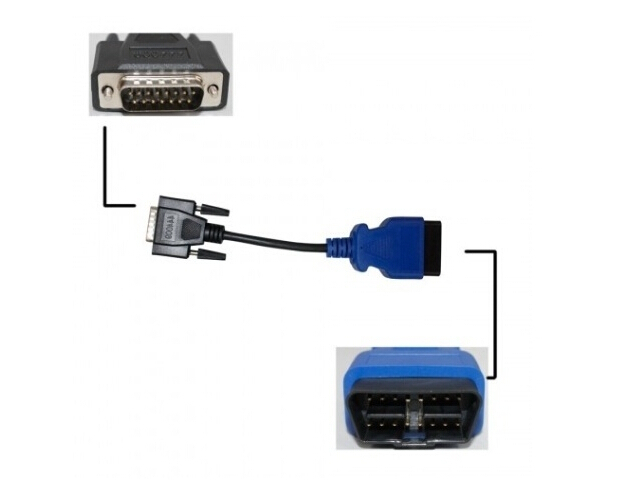 Connects the DPA to the J1962 connector of a 2013 Volvo chassis with Volvo Engine for diagnostics with Volvo PTT. 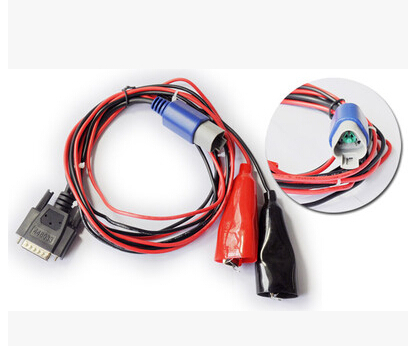 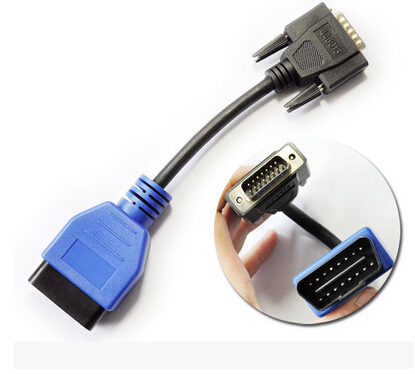 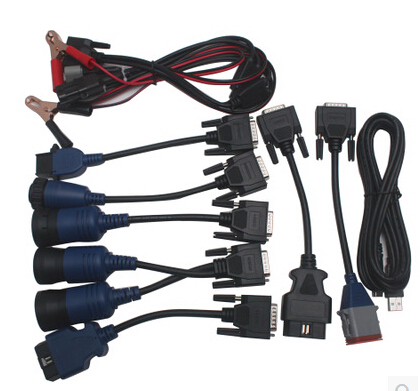 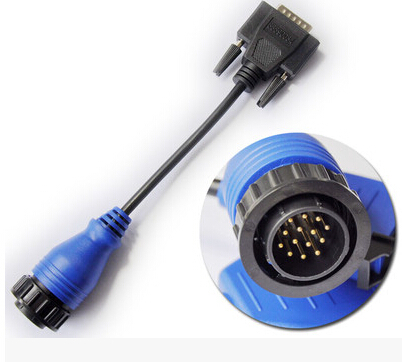 The J1939 Type II Deutsch connector connects to all J1939 Type II and Type I connectors for J1708 and J1939 OEM diagnostics. 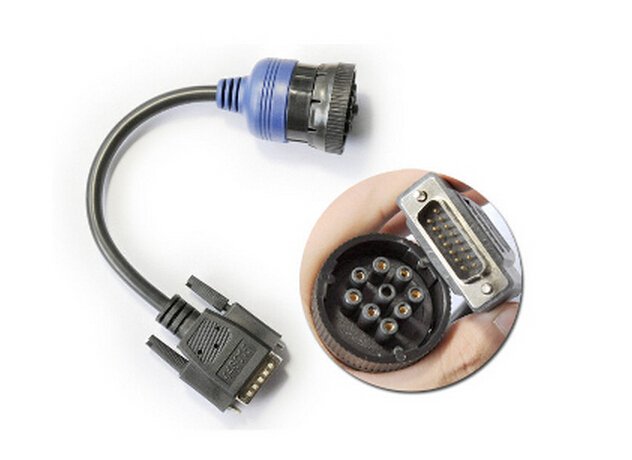 The 9-pin Deutsch connector is dual-CAN wired for the Freightliner Cascadia model. 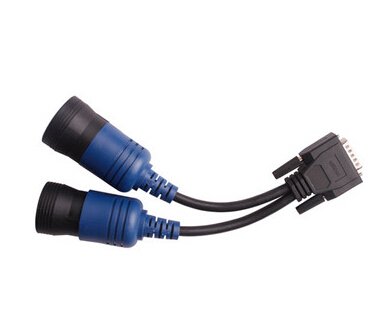 The J1962 connector covers light and medium duty vehicles using CAN/ISO15765 (2008 mandated), as well as GM J1850, GM SWCAN, and ISO9141 vehicles. 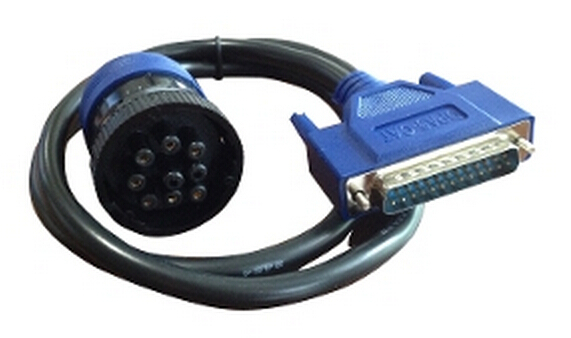 This cable is used to connect the DPA5 to a GMC or Chevrolet truck with a CAT engine. 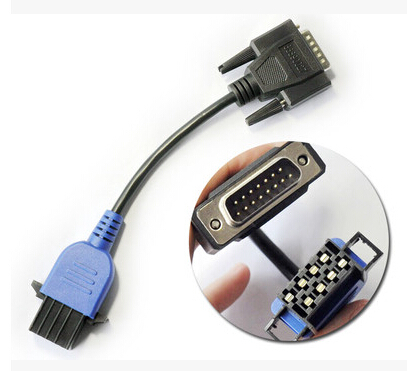 On this particular setup, the OBDII is pinned slightly different so you will need this cable for that configuration. 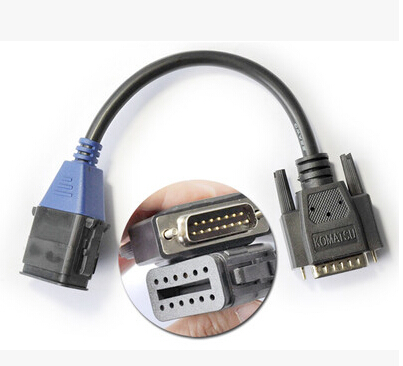 This cable will allow your DPA5 to connect to any CAT equipment that uses 9-pin cables.